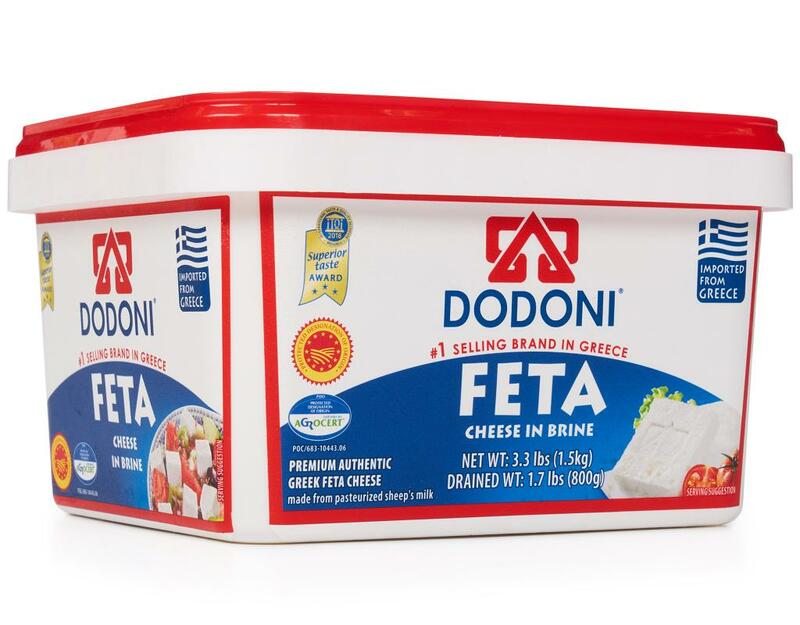 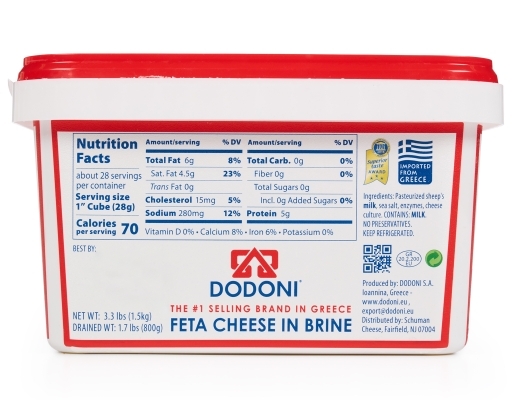 With a smooth, creamy texture and a taste like no other, Dodoni feta cheese has become a household favorite. 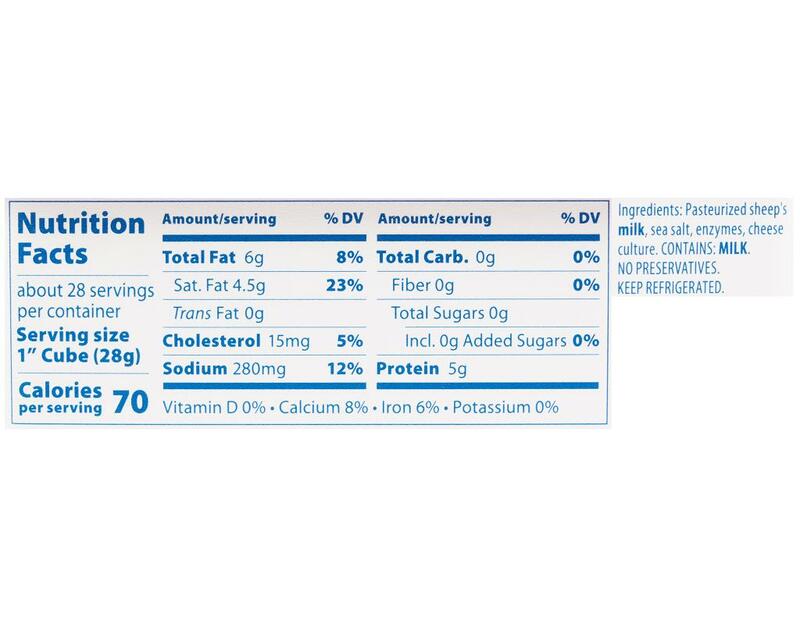 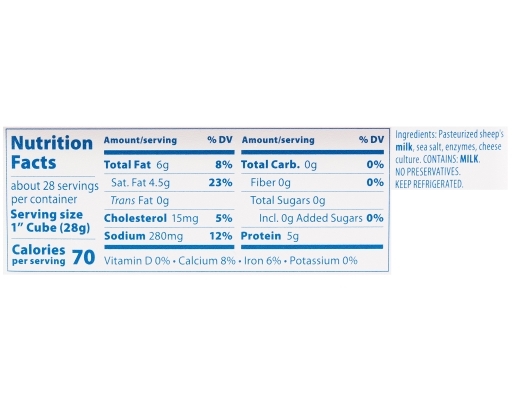 What makes Dodoni feta truly tasteful cheese is its unique blend of flavor, natural and pure from the moment it is produced. 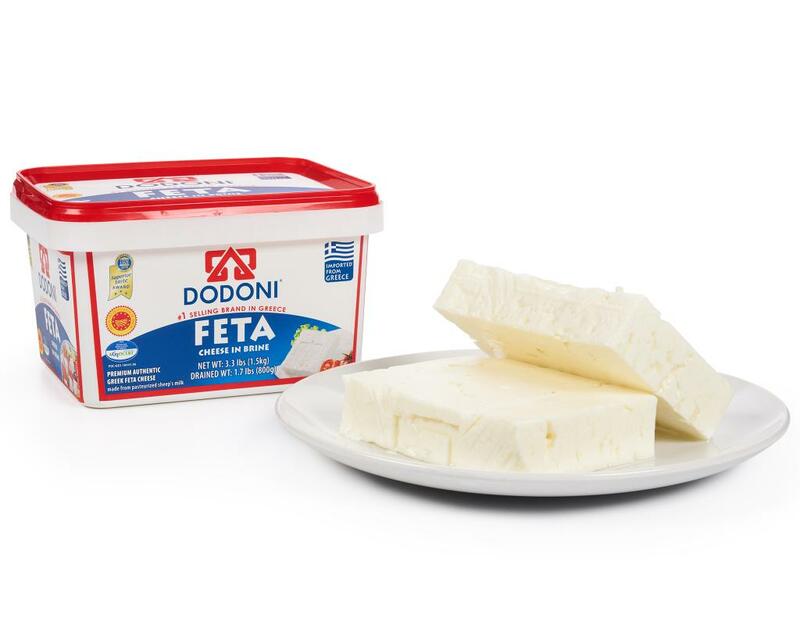 The pasteurized milk used to create the velvety texture derives from the long-standing, Epirus region. 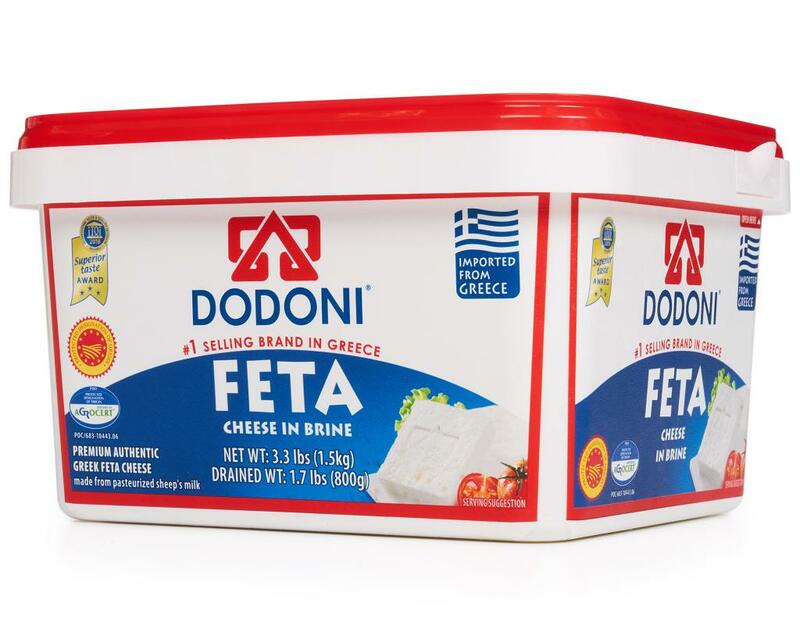 The fresh, vibrant grassland of the Greek region provides for ideal conditions for goats and sheep to graze freely and produce milk of the purest quality. 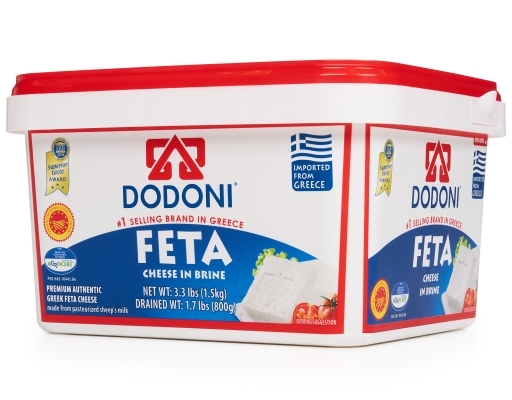 Such quality and taste is preserved and blended into the perfect slice of feta.